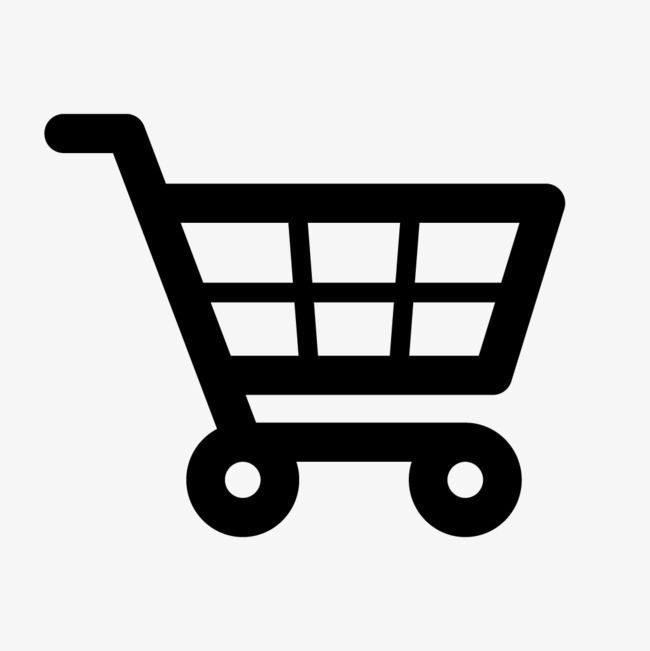 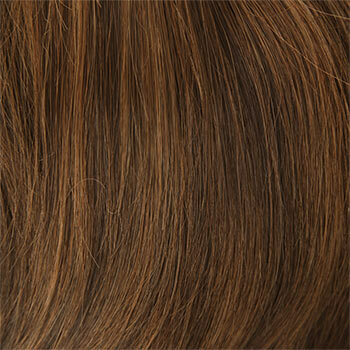 Availability: Free Shipping in the US - Harmony arrives in about a week. 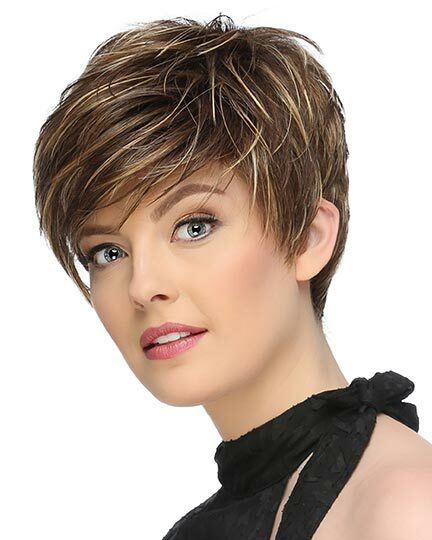 Bang: 4.0", Crown: 9.0", Nape: 2.25"
Harmony by Louis Ferre is a lightly feathered chin length smooth layered bob with slightly swept face framing bangs. 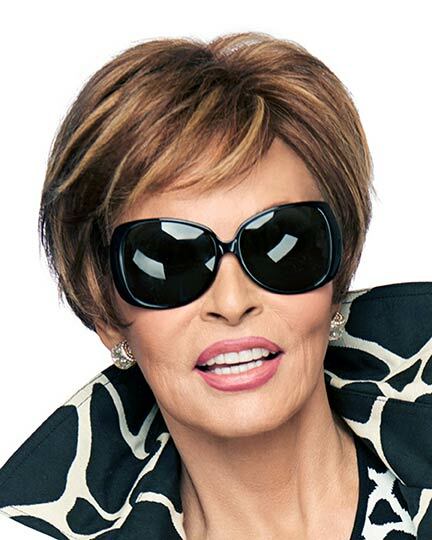 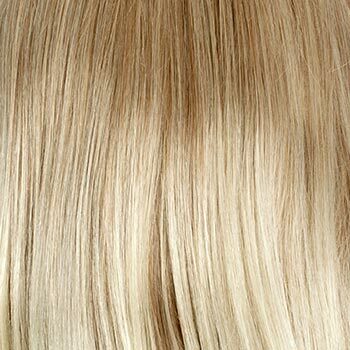 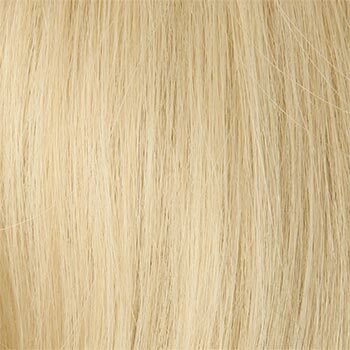 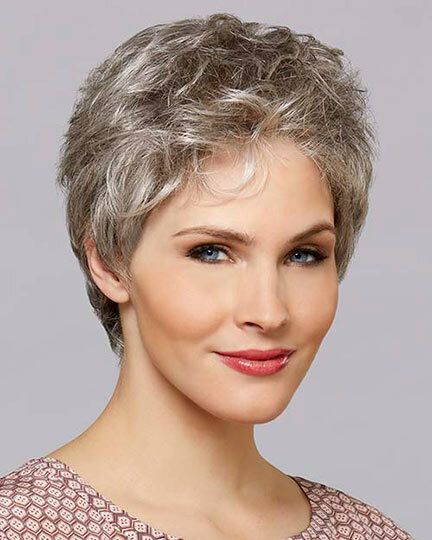 Louis Ferre Harmony wigs feature a cap construction made with the brand's finest crystal Net with its newly developed Illusion Front hairline that creates an impeccable simulation of natural hair growth. 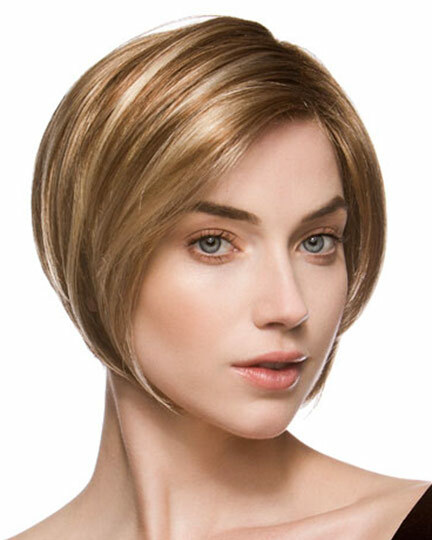 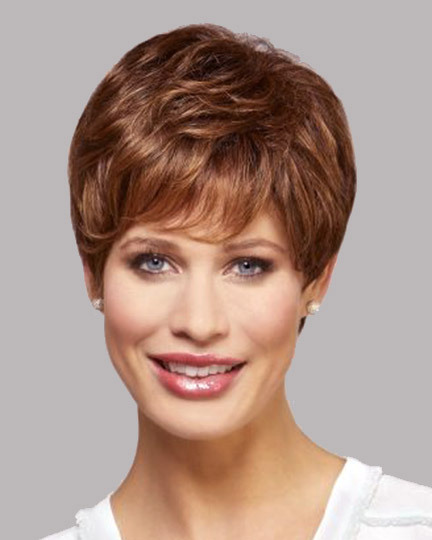 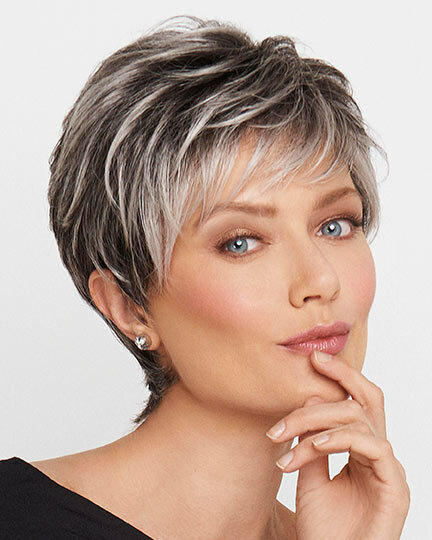 The Harmony wig's 100% hand tied lightweight design provides styling versatility while the unique capless feature offers ultimate all day wearing comfort. 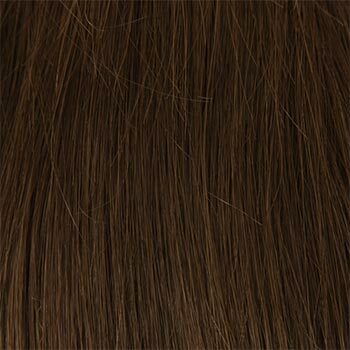 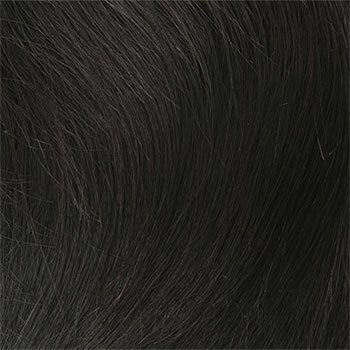 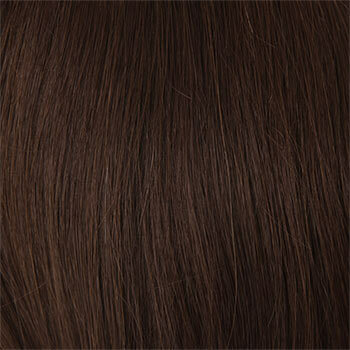 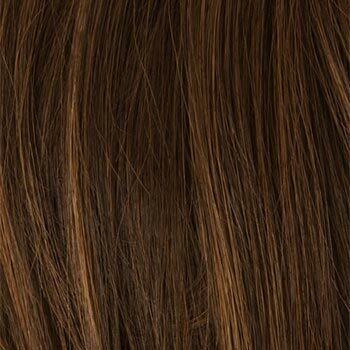 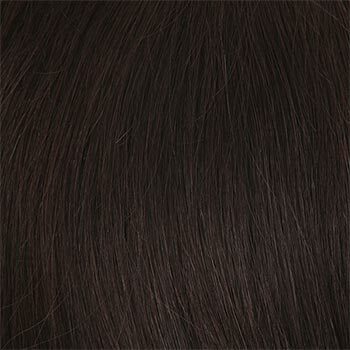 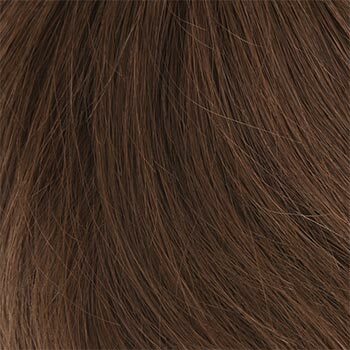 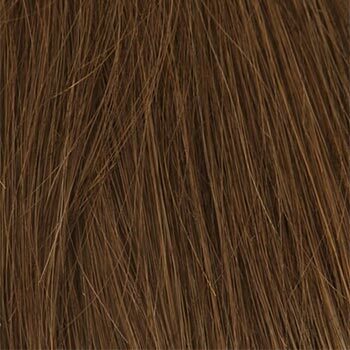 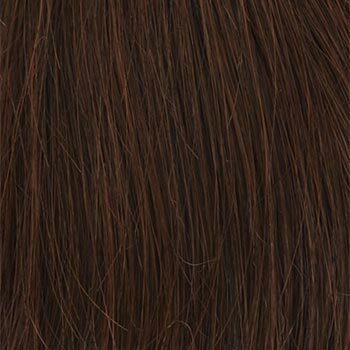 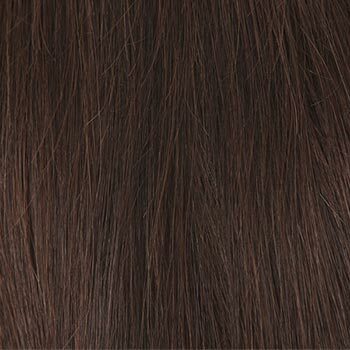 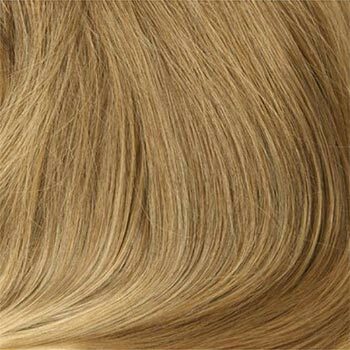 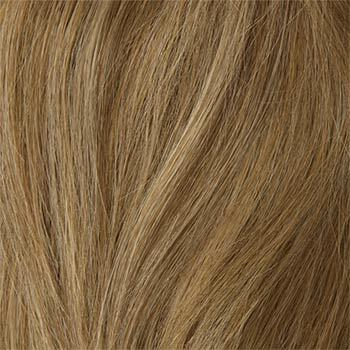 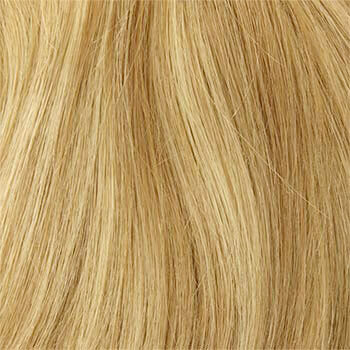 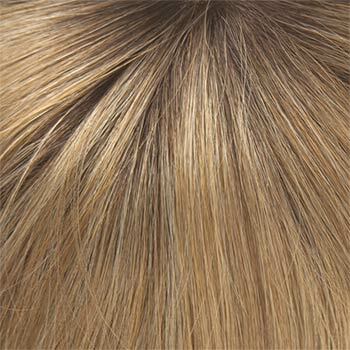 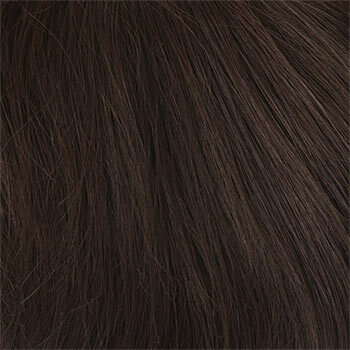 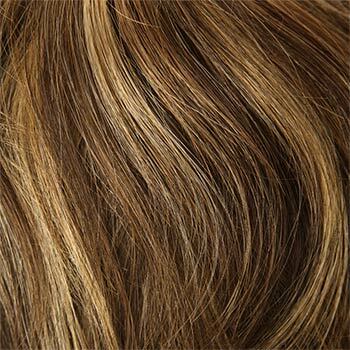 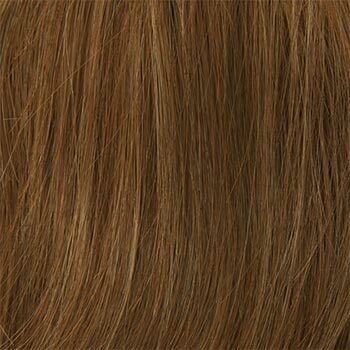 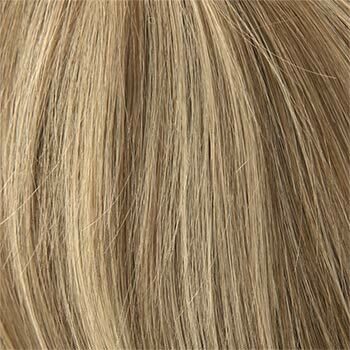 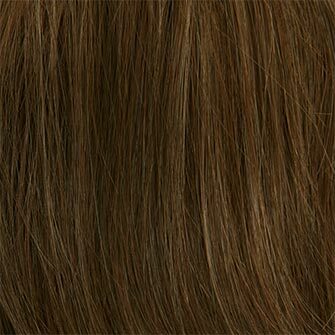 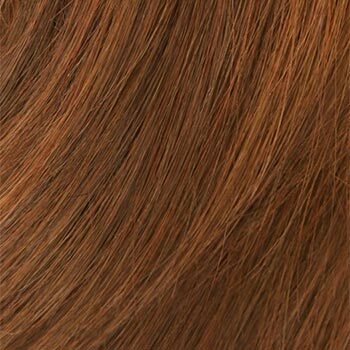 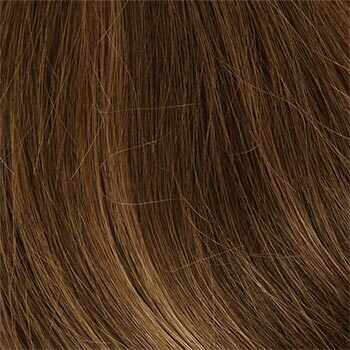 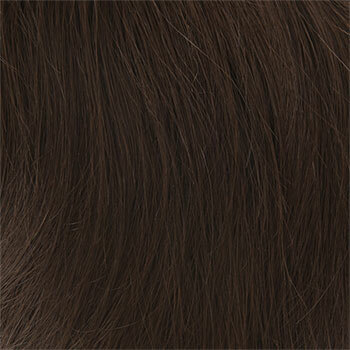 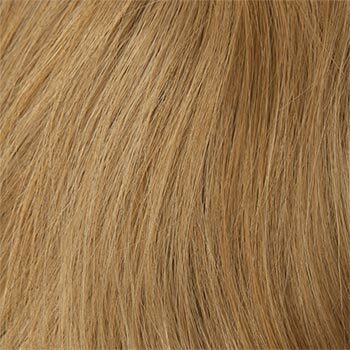 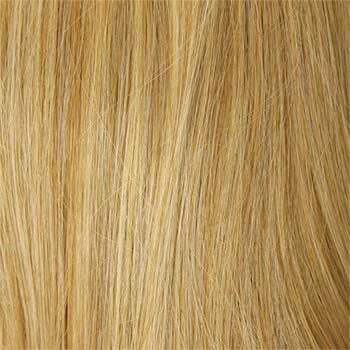 Please be aware that Louis Ferre human hair wigs such as Harmony are styled and trimmed for photos. 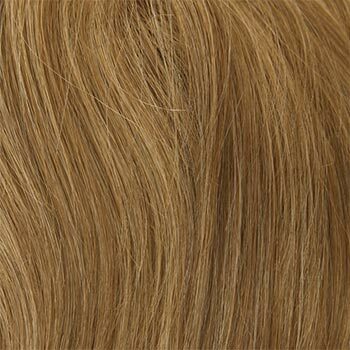 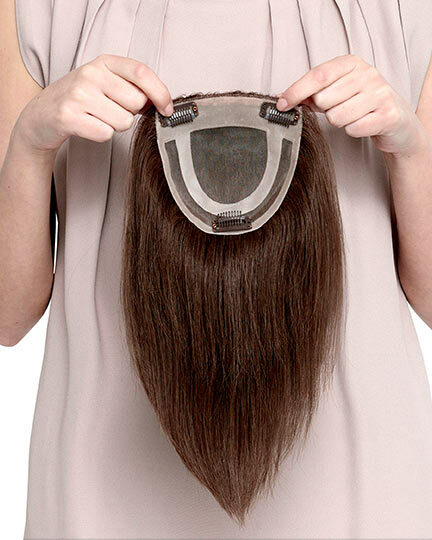 The Harmony wig weighs 76.5 grams. 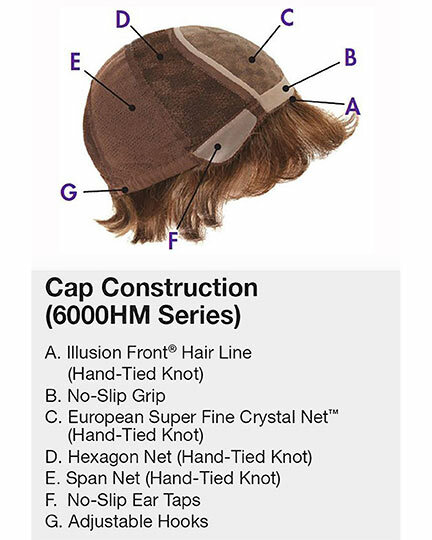 There are 30 colors available for Harmony. 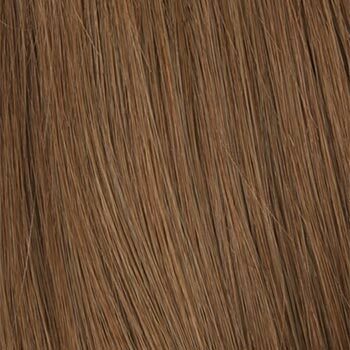 To Buy Harmony, Click On A Small Swatch Below. 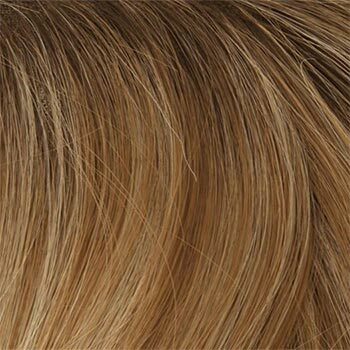 If you would like to discover other products that share some of Harmony's qualities try the links below.